Proud mama Blac Chyna shared an adorable video of Dream just hours after she was born. 6. 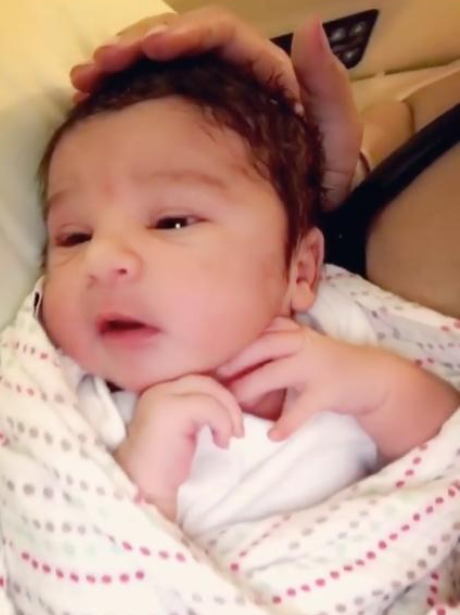 Proud mama Blac Chyna shared an adorable video of Dream just hours after she was born.